This Little House of Mine: Donating via "Give Back Box"
Donating via "Give Back Box"
This year, I'm ending 2016 on a good note. This comes in the form of donating my old clothes to Goodwill via a program called Give Back Box. 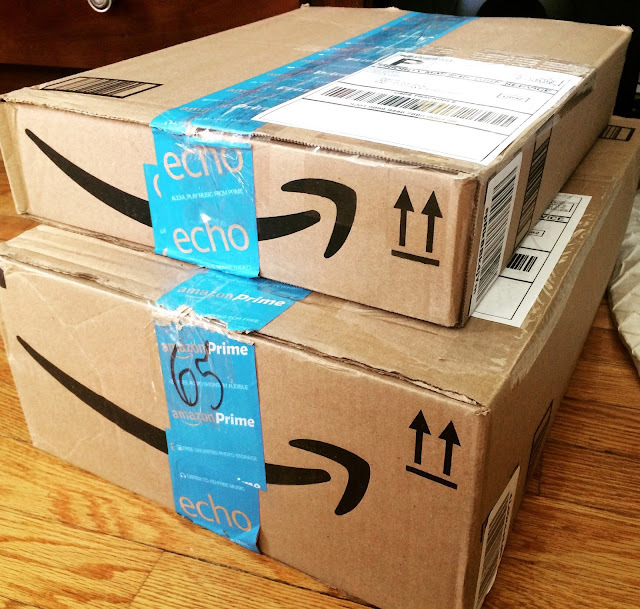 Let me put it this way: Did anyone else end up with shipping boxes after the holidays and don't know what to do with them? Well, Trent and I did - we ordered a lot of our presents to each other online this year, so we had a few shipping boxes left over. Normally, we would take them out with all of our recycling. But just recently, I saw an ad for Give Back Box. The idea is pretty cool. If you have leftover boxes from the holidays or ordering things online, you can fill them with clothes or other items you no longer need and send them to Goodwill for a donation. And the shipping labels are completely free - you just go to the website and hit the button for "Print a label," then fill in your name and address into the online form. It generates a shipping label, and you can take it to the post office and send it off! 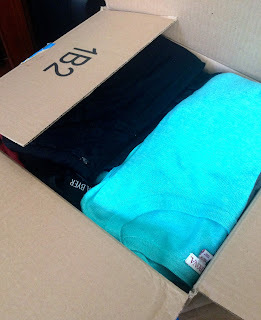 So today, I had the day off work and ended up sending a couple of Amazon shipping boxes full of old clothing (and a purse) I no longer wanted. 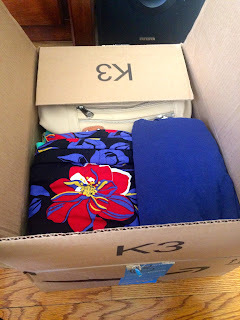 It not only gives you the satisfaction of helping people that might not be able to afford brand new clothes, but it lets you start fresh and clear some space, too, without making the trip to a Goodwill store (specially if you live at least 20 minutes away from one, like we do!). And it doesn't matter how big your box is, or what the weight is. 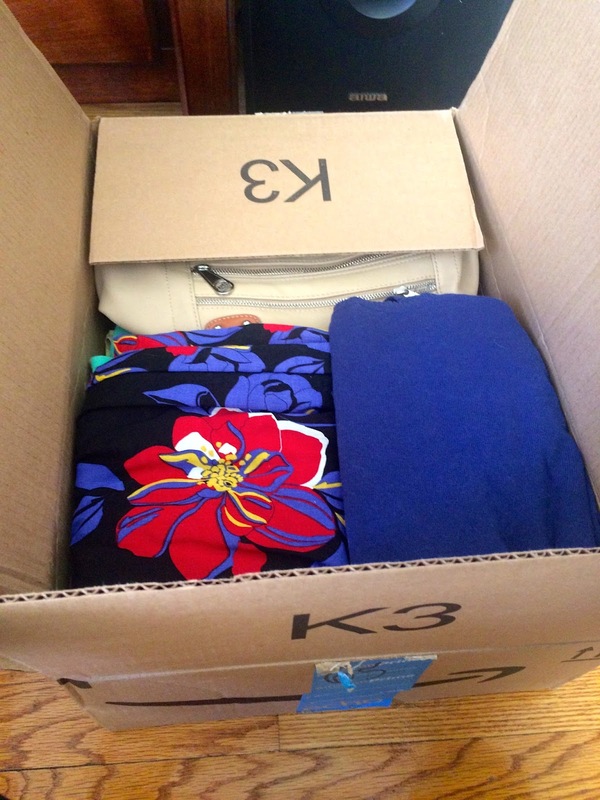 You can pack those boxes full of clothes, accessories, or household items, and the shipping is always free. So, if you're interested in donating, you should totally go to the Give Back Box website and get started. Happy 2017 everyone!